Based on the buildings in the background, I want to say that this is the building on the north side of the intersection. Anyone along there remember this happening? Currently on eBay here: item 280731352725. 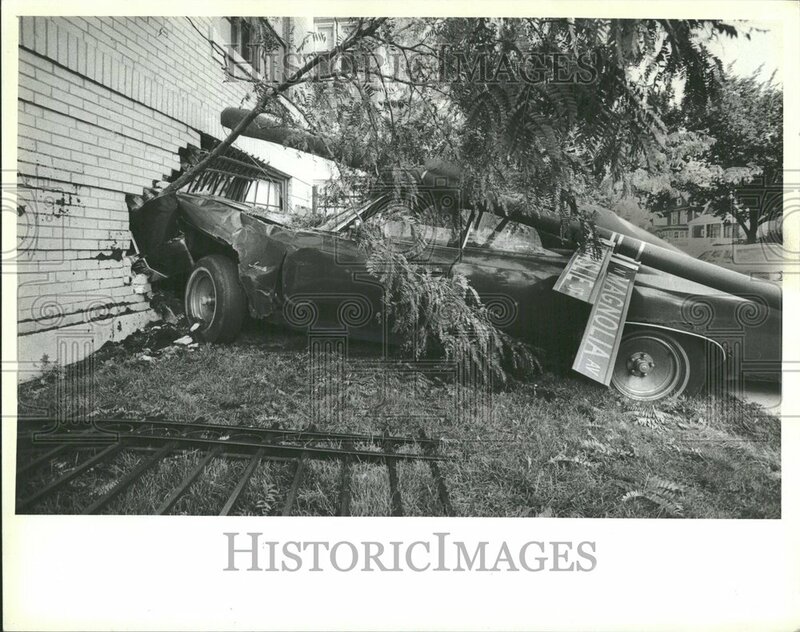 I think it was 1964 or 65 that there was a terrible car accident on the outer drive near montrose in which 6 uptown kids were killed when their car hit a tree. They were all in their mid to late teens. They had all attended Stewart School at one time and I knew two of them. Larry Blackburn and Wanda Napier. I think the driver's firdt name was Kelly. I don't remember his last name. The other three I think were two girls and a guy whose names I don't recall. does anybody remember this accident? 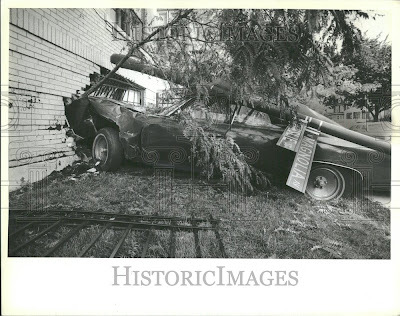 I believe the driver of that car was Leonard Stafford,he was in one of my shop classes at Senn H.S. it was a horrific accident.I think they all cut school that day. Now that is a fender bender! I hope whoever was involved there was able to get a car accident attorney los angeles.